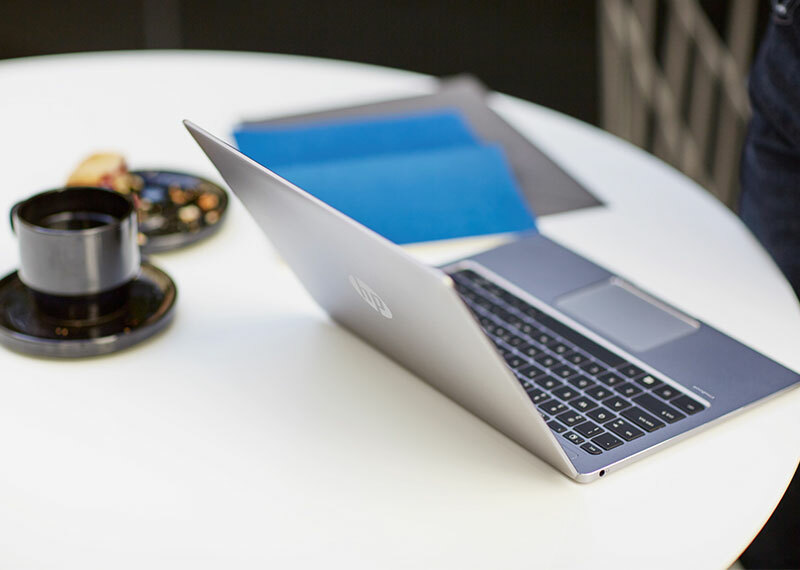 The 2-in1 laptop market has exploded over the past couple of years, with consumers showing strong interest in buying one device that can serve as two. 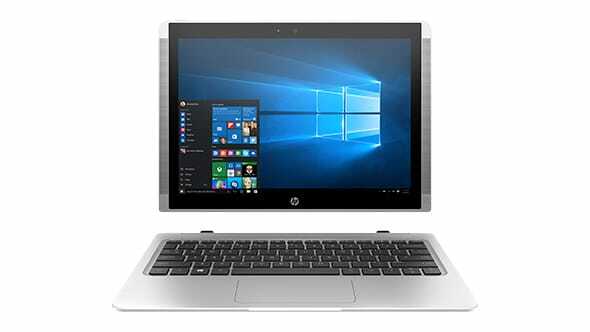 The 2-in1 laptop–or hybrid laptop or hybrid notebook–is a laptop that can also serve as a tablet, with a hinge that allows the screen to rotate 360 degrees. 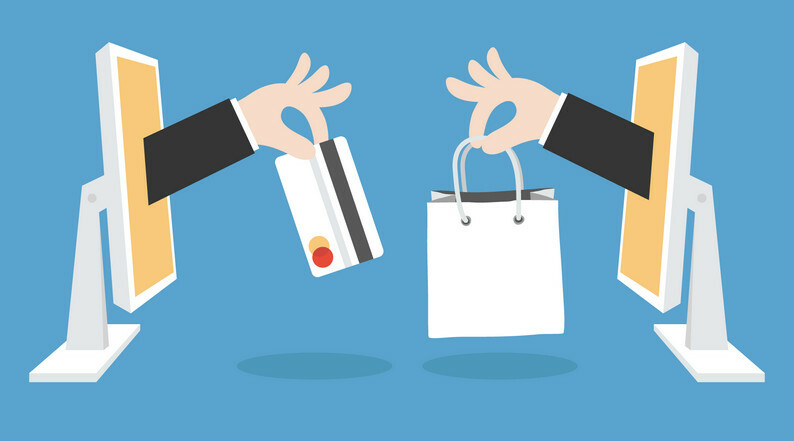 With an attractive price point, especially for a single device that is flexible enough yet powerful enough to serve as both a tablet and a laptop, it’s no wonder consumers have fallen hard for the devices. 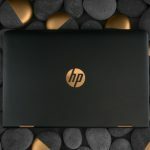 But with that popularity has come the inevitable flood of new models of 2-in-1 laptops, so many that it is sometimes difficult to parse the various options that are available. 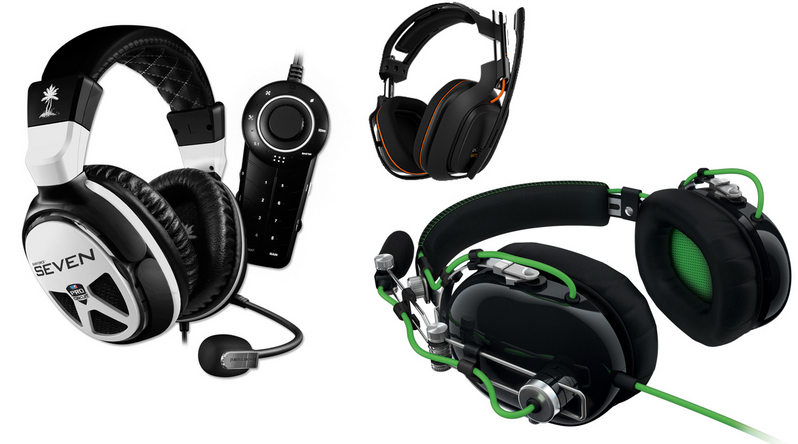 Weeding out the cheap knockoffs while still aiming for the lowest price possible for a quality device is difficult enough with any high-tech consumer product; with a 2-in-1 you essentially have to check specs for two different devices, plus look at how they interact with one another, making it even harder to determine which model is the best fit for you. That said, there is little argument among the tech-savvy that a clear a front-runner has emerged in the hybrid wars. 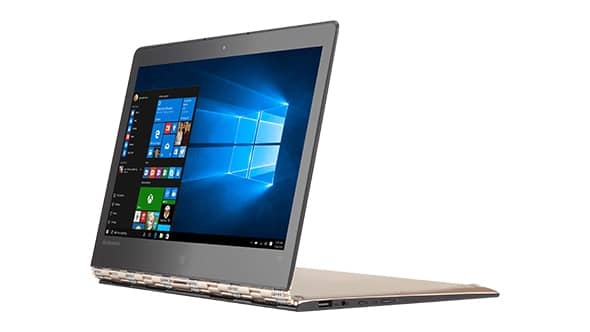 The Lenovo Yoga 900 has received great reviews from a variety of tech publications, and with good reason. 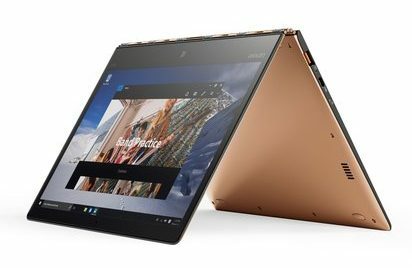 With the launch of Lenovo’s Yoga 3 Pro last year, the company made a huge splash in the burgeoning 2-in-1 market, introducing the “watchband” style hinge that allows the screen/tablet to be rotated and folded back 360 degrees, yet allows the body of the machine to remain amazingly thin. 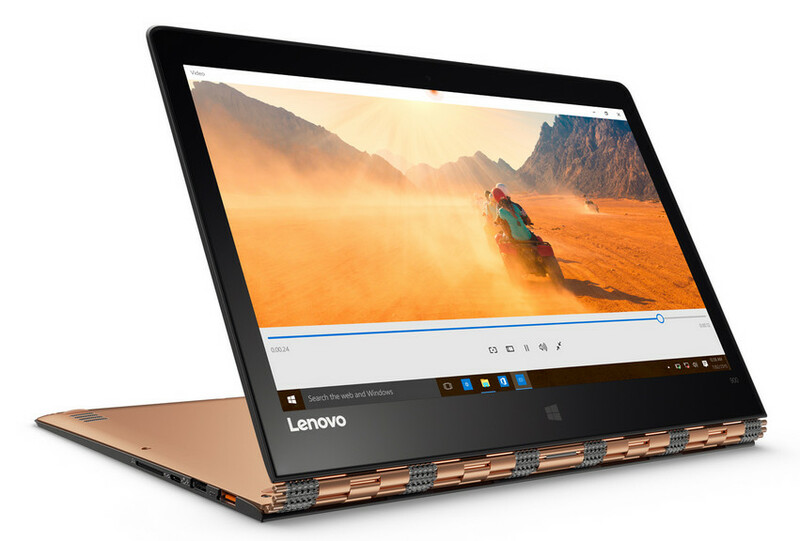 Lenovo pioneered the “fold-back hybrid” with their original Yoga, but they have come close to perfecting their signature watchband style hinge with the Yoga 900. This time around they’ve made some improvements to the hinge, which they boast is constructed of 813 separate pieces of steel allowing for unparalleled flexibility, yet is strong enough to stand up to tapping on the screen when it is free-standing. The unique design also allows the Yoga 900 to be thinner than most hybrids yet still flexible and strong. 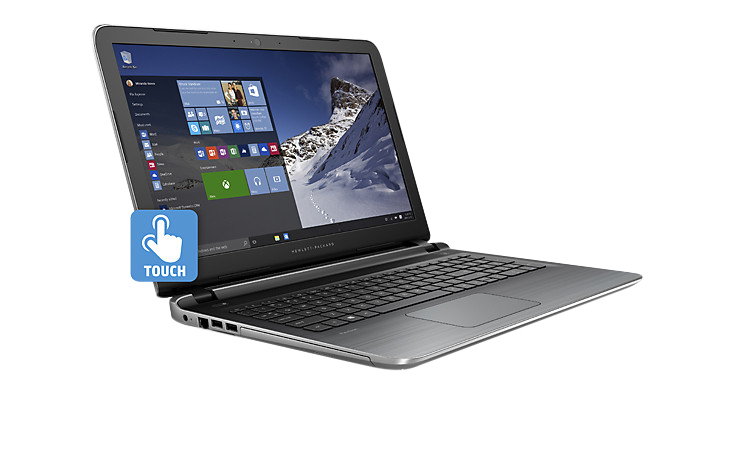 The hinge also conceals a rear-facing vent which allows for more efficient heat dispersal than on the Yoga 3 Pro. 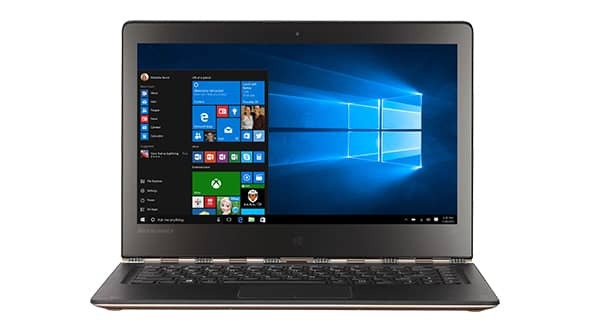 The Yoga 900 has a sleek look that comes in clementine orange, champagne gold as well as silver, and at a mere 2.84 pounds, it has a great weight for an ultrabook, although it is a bit heavy for extended use as a tablet. But it still measures up well against hybrid competitors like the Dell XPS 12 at 3.35 pounds and the Asus Transformer Book TP300LA at 3.96 pounds. 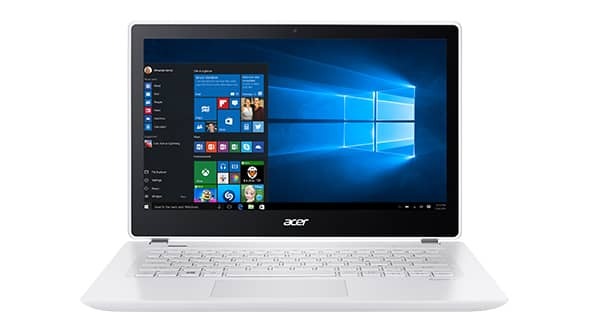 With the Yoga, users are able to use it as a laptop, obviously, but its advantage is the screen can also be folded all the way back to form a slightly thicker than usual tablet, with the touchpad and keyboard exposed on what is now the back, but automatically deactivated. 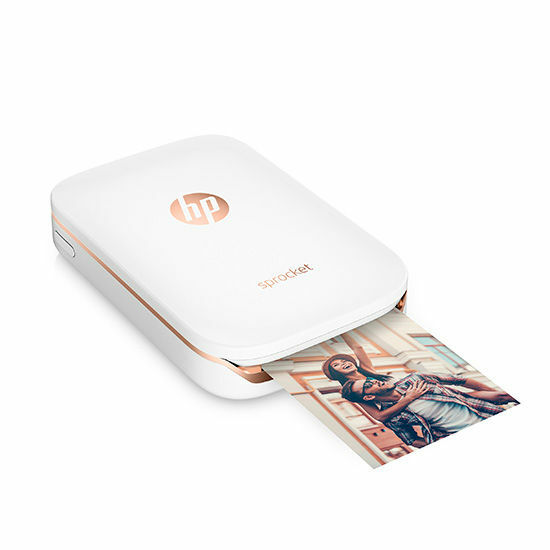 Or you can fold it so the screen stands up at 180 degrees, in what is sometimes called presentation mode. In this configuration, the keyboard and touchpad are face down on the table or desk, and the presenter uses the touchscreen to navigate. 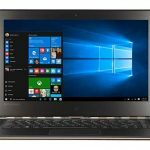 One complaint from users of the Yoga 3 was that the Intel Core M processor was a bit on the slow side, and with the Yoga 900 Lenovo has upped their game on this front, bringing in new Core i7 processors. The trade-off is slightly more weight for active cooling. 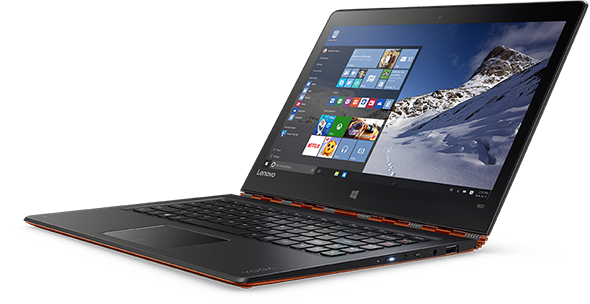 The improved processor speed is a significant jump over the Yoga 3, and the watchband hinge continues to excite. 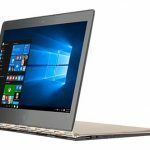 The 13.3-inch display coming in at a native resolution of 3,200×1,800 pixels was a pleasant surprise, and Lenovo also went a long way toward fixing a problem many users noticed with the Yoga 3, in that the screen flexed a bit to easily when rotating it. The beefed-up processor speed means the Yoga 900 requires more juice, and thus a bigger battery. 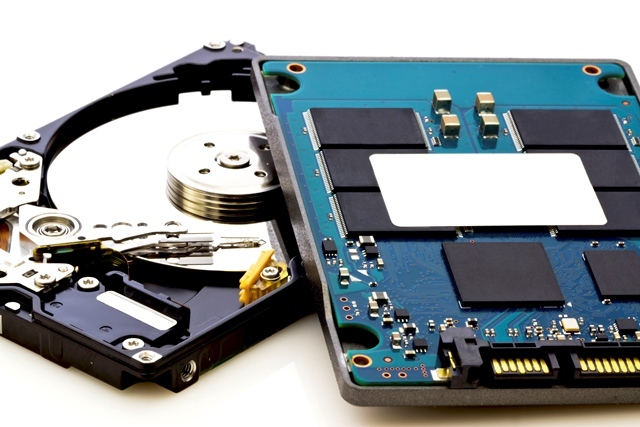 And a bigger processor also means more heat, which means more robust cooling systems are necessary. So added thickness and weight are the obvious trade-off here. But truthfully, 2.8 pounds instead of the 2.6 pounds at which the Yoga 3 weighed in is not terribly noticeable. Especially when you consider that the Yoga 900’s closest competitors all come in significantly heavier, half a pound heavier for Dell’s hybrid model and over a pound for the comparable Asus model. Overall the negatives are marginal, and are far outweighed by the positives of the Lenovo Yoga 900. 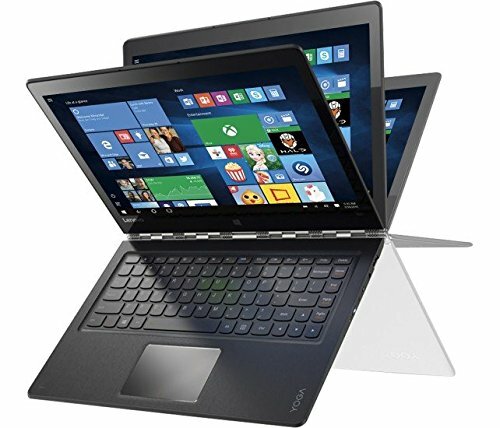 As mentioned before, the Lenovo people have made tremendous steps with the Yoga 900 in terms of improving the durability of the screen when it is being rotated. The new model overall has a more solid feel to it, and truthfully, the added weight and incrementally thicker profile make for a more substantial-feeling machine. The Lenovo design team really shines here. The backlit keyboard features Lenovo’s patented U-shaped keys, which are designed to help inaccurate typers. But the really clever improvement is their ever-so-slightly recessed keyboard, which allows users to flip the screen over to tablet mode or presentation mode without fear of key damage. The keys are beneath a soft-touch material that protects them from contact with whatever surface they are resting on. Although the keyboard automatically shuts down when the screen is folded back, this recessed keyboard is a great idea also in terms of protecting whatever surface you are setting up on from being damaged by scratches. The display is a gorgeous 3,200×1800 pixels, with tremendous brightness and colors. The Intel HD Graphics 520 card is fast and sharp, and the upscaled resolution size of the display is a perfect fit for Microsoft software to scale up to. And while the Yoga 900 lacks a dedicated video out port like HDMI, the new USB-C port can be used to output video to an external display. 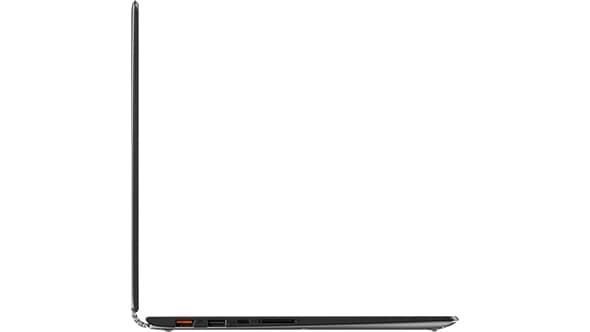 The machine comes with a combo audio jack, and JBL speakers with Dolby DS 1.0, which boast a rich bottom end sound not often found in devices as slim as the Yoga 900. Watching video or listening to audio with bass-heavy tracks yielded no issues with distortion, even with the volume cranked all the way up. 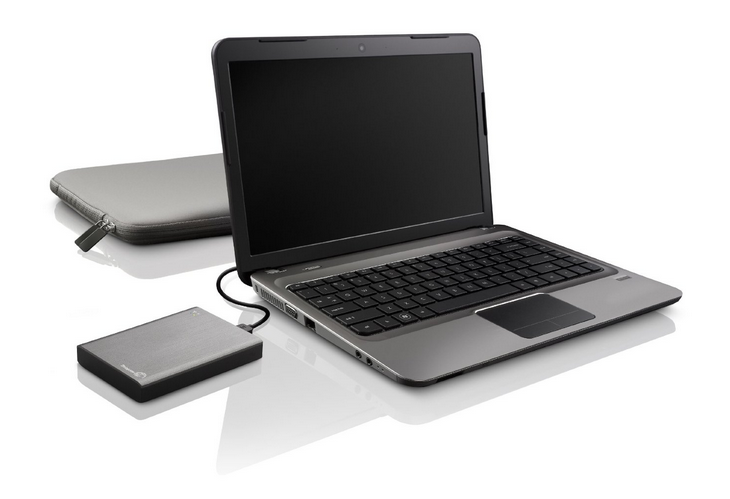 The Yoga 900 comes with a USB 3.0 port on either side, and on the left there is also a USB-C port, as well as a multi-card reader. 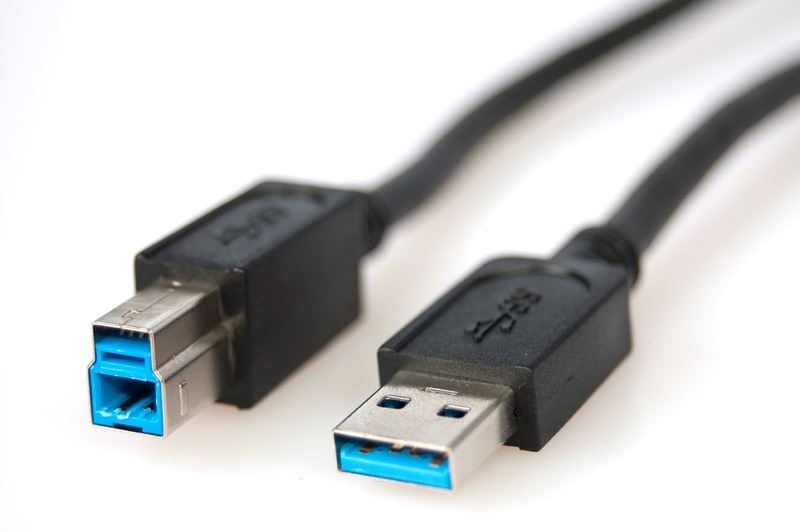 The left side is also where you find Lenovo’s proprietary power port, a flat design plug that, with some tweaking from designers, this year now doubles as a USB 2.0 port. 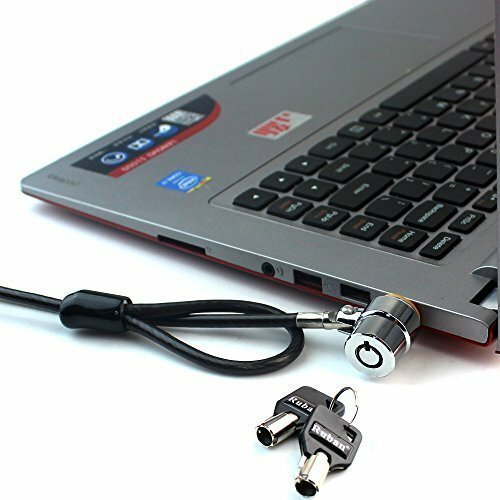 So when users aren’t charging their Yoga 900, they have essentially three USB ports available. Another nice touch is that you can remove the power cable from the power brick and connect a USB cable, so in a pinch you can alternate between charging your phone or other device and your Yoga 900. The camera is a front-facing, 720p resolution integrated webcam. The Lenovo team’s use of the Core i7 processor this year makes the performance of the Yoga 900 quite a bit better than that of its predecessor. 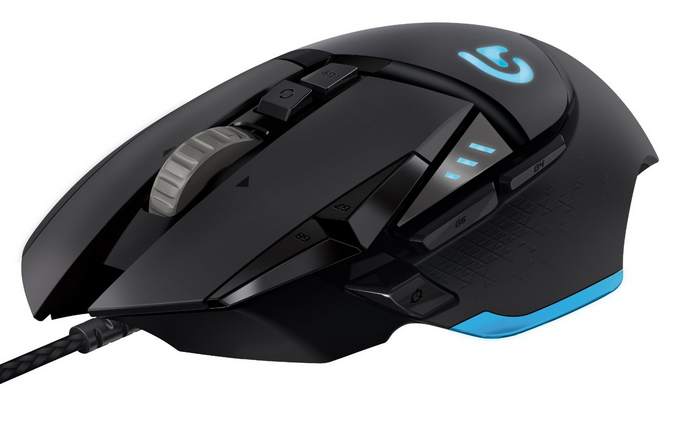 Even at a base model configuration with 8GB of RAM, apps launch quickly, video and photo editing can be performed without lags or other problems, and multitasking also does not seem to be a burden on the machine. 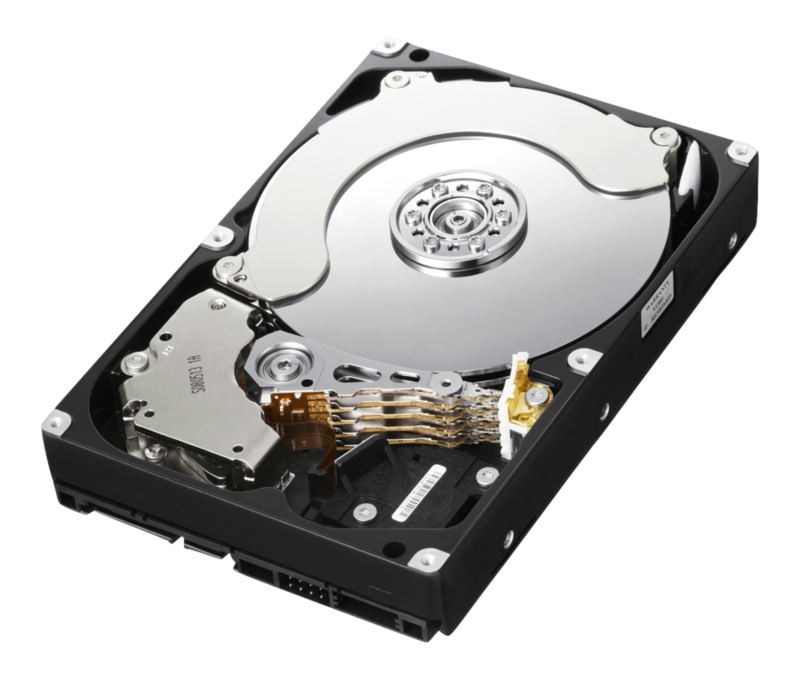 A 256GB solid-state drive is big enough for all but those who are most heavily into video and photo storage and editing. Multi-media performance on the Yoga 900 was impressive, again, the JBL speakers were rich and full even when running action movies and the like, and the screen resolution and display are clean and sharp without any discernable lag. The Intel HD Graphics 520 card is impressive, and running on the Yoga 900, the machine yielded graphics benchmarks that are more than double those of last year’s Yoga 3 model. 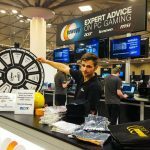 In conjunction with the super-tight 3200×1800 screen resolution, graphics and display are not likely to be challenged by many comers in the hybrid/ 2-in1 wars. Battery life in the Yoga 900 is another area where the Lenovo team really improved over last year’s model. In one test the Yoga 3 ran for 5 hours and 46 minutes, whereas the Yoga 900 ran for an impressive 8 and 56 minutes under the same conditions. Especially considering that the bigger battery is running a more power-hungry processor, this is impressive indeed. 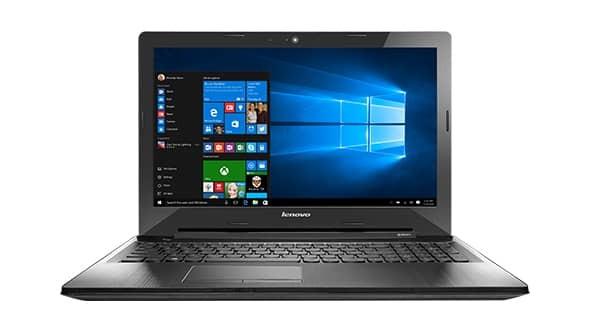 One software complaint is the bundled McAfee anti-virus software, but once that is removed, the Lenovo proprietary system software integrates well with Windows software. 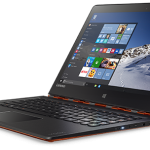 The bottom line here is that the Lenovo people did an excellent job of listening to consumers of last year’s Yoga 3 and they have responded handily with an excellent upgrade. If you are going to play with the high-end big boys in the ultrabook/2-in1/hybrid market space, you’d better come proper–and the Lenovo Yoga 900 does that in spades. + PROS: Absolutely GORGEOUS screen. Impressive Backlit keyboard Super thin & super powerful. You probably won't use it as an actual 'tablet' much, but I find myself using that 360 hinge more than I thought I would. - CONS: The power button is located on the side, exactly where you would grab the laptop to move it.